Numerous people face different issues with their Windows 10 operating system, which can be due to malware or viruses. These viruses may eventually affect the overall performance of the system, and may eventually lead to data loss. One should emphasize on the system’s performance to avoid any kinds of data loss or lagging of the operating system. Here we’ll discuss some proven ways by which one can effortlessly ensure proper safety to the crucial data and enhance the performance. Many people may ignore the fact that keeping your operating system up to date enhances the performance of your computer. There are certain programs in the operating system like the drivers and frameworks that need to be updated from time to time to ensure proper functionality of the system. The best part about the Windows 10 operating system is that you need not manually update the system. 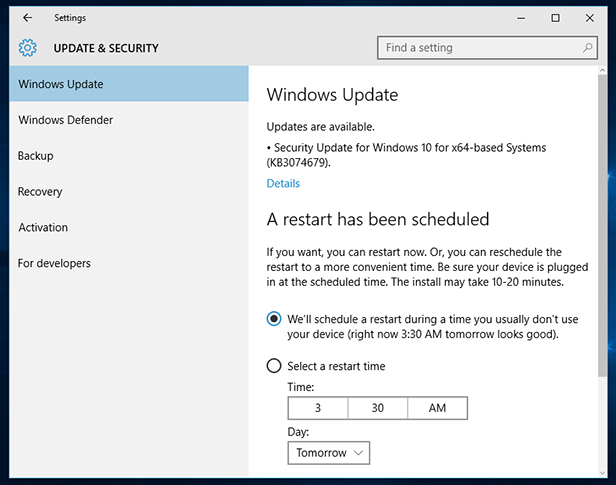 The OS automatically checks for the available updates from time to time and installs these updates when you reboot your system. Furthermore, updating the system decreases the chances of attacks from malware and viruses. Installing a firewall is perhaps the best way to shield your system from viruses and worms that decrease the performance of your system. There are numerous anti-virus programs available in the market that is capable of providing the finest protection from the internet threats. One needs to choose reliable software by researching a little about the product. Apart from this, the Windows 10 operating system has its firewall, which is quite effective to block Trojan viruses and other internet security threats. 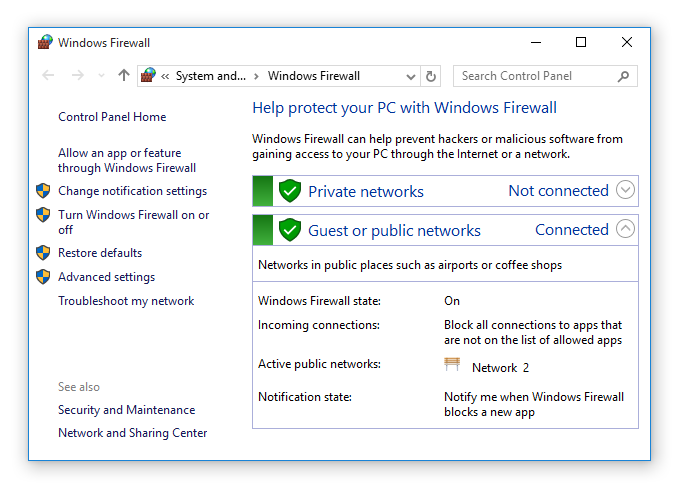 For additional security, it is recommended to use a third-party firewall. Many of us prefer to install a copy of the Windows without considering professional help. As we know that installing a new copy of Windows removes any viruses and malware from the hard drive; it is recommended that one should prefer professional help. For organizations with numerous systems, they must install the windows after proper formatting of the hard drive to ensure complete removal of any confidential data or viruses. Furthermore, one should prefer hard drive destruction for a complete destruction of the old hard drive. This means you can install the windows on the new hard drive without the worries of viruses and indexed data that affects the overall performance of the system. This technique is recommended for advanced users having confidential data on their hard drives, which they no longer need. One should always create a restore point on their Windows Operating system to ensure that if the updates cause some issues, you can easily switch back to the previous version. There are other benefits of creating a restore point. One can easily go back to the previous settings of the windows if there is some error installing the new versions of the operating system. There are numerous threats that can affect the performance of the system, and may eventually lead to data loss. 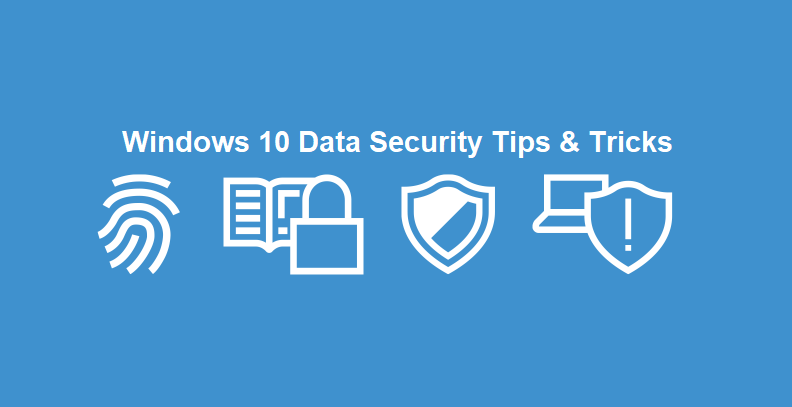 The tips mentioned above are proven to be fruitful in enhancing the security of your Windows PC.